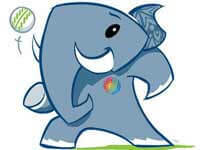 In India, there are some mascots by which brands are recognized. Theses mascots make product/ brand more catchy and popular. Some Mascots are entertaining and depict liable products. So here is the list of famous mascots which will help IBPS PO/ IBPS Clerk and SSC CGL students to memorize renowned mascots which are usually asked in exam. 1. 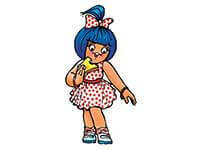 Amul Amul Girl Amul Girl was created in 1967 for the sales, advertisement and promotion of Amul Brand. Tag line of this brand is "Utterly, Butterly – Delicious Amul". 2. 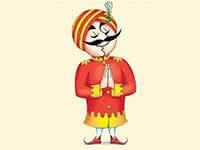 Air India Maharajah Air India Air India adopted Maharajah mascot in 1946. Maharajah was given make over in 2015 and represented by younger version of it. 3. 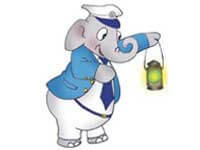 Indian Railways Bholu Bholu the animated guard elephant holding the green signal is the mascot of Indian Railways. Bholu was initially designed for 150th year commemoration events then later in 2003 it was promoted as the official mascot for Indian Railways. 4. Vodafone Vodafone Zoozoo The ZooZoo idea was conceived by Rajiv Rao, who wanted to create human body as animated as possible. Zoozoo became the most liked animated creature. 6. 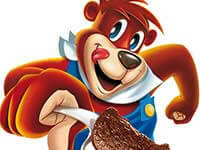 Chocos Chocos bear In 1959, Bear gave an animated touch for the mascot of Chocos which is breakfast cereal. It became every child's favourite when appeared in commercials singing a song. 7. 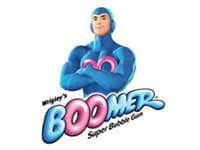 Boomer Bubble Gum Boomer Man Boomer is the famous bubble gum brand which used Boomer Man. Which is alike some super hero and fascinated 90’s kids. As it became the best selling chewing gum, Boomer Man became the most popular among kids. 8. 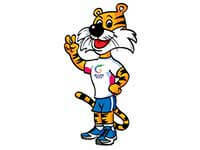 Common Wealth Games Common Wealth Games Shera CWG 2010 used Shera (Tiger) symbolizes positive attitude and victory.This is effectively communicated with the tagline "Come out and Play" making victory sign. 9. 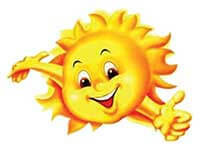 Sunfeast Sunny Sunny used as mascot of Sunfeast products which symbolizes happiness and peace. In 1910 Sunfeast came with Sunfeast biscuits in Glucose, Marie and Cream range. 10. 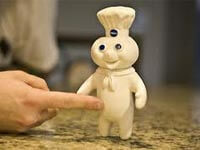 Pillsbury Pillsbury Doughboy Pillsbury Doughboy is an advertising icon and mascot of the Pillsbury Company, appearing in many of their commercials. Many commercials from 1965. 11. Washing Powder Nirma Nirma Girl Nirma used a girl for mascot wearing white frock. 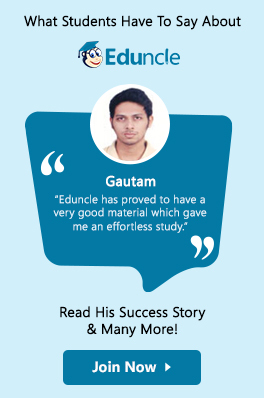 This girl became very popular in the advertisement of Nirma. 12. 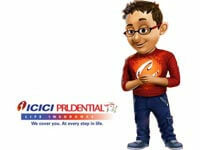 ICICI Prudential Bank Chintamani Chintamani mascot of ICICI Prudential Bank had gained immense popularity while representing the average Indian consumers.It was adopted as a icon for ICICI Prudential in 2005. 14. 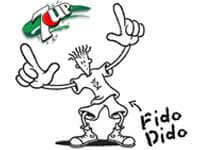 7 UP Fido Dido Fido Dido is a cartoon character which was created in 1985 for the advertisement of 7 UP worldwide. Fido Dido was created by Joanna Ferrone and Sue Rose. 15. Duracell Battery Duracell Bunny Pink Rabbit was made mascot of Duracell batteries in 1973 depicting the better quality of Duracell. 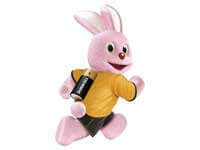 Pink Rabbit runs in the commercial which had a Duracell battery. 16. 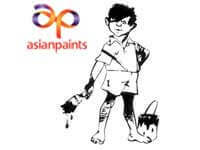 Asian Paints Gattu Gattu, cartoon created by artist R.K Laxman for Asian Paints mascot in 1954.R.K Laxman created a image of a street boy holding paint and brush in the hand. 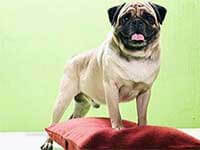 It became extremely popular in commercials. Here are few famous international brands which are popular in India. 1. 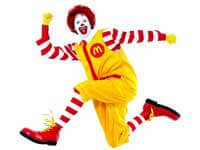 McDonald Ronald McDonald Ronald McDonald is the clown character used for mascot of Mc Donald, a fast food chain all over the world. 2. 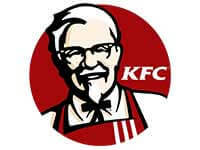 Kentucky Fried Chicken (KFC) Colonel Harland David Sanders Kentucky Fried Chicken (KFC) is a fast food restaurant chain that specializes in fried chicken and Colonel Harland is founder of fried chicken and used mascot. 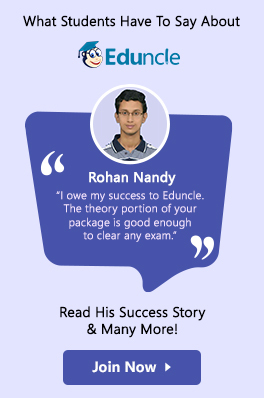 Mascots personify brands and they are commercially made for the products and brands but sometimes they are entertaining and heart touching and come out as questions in exams.